Automakers and airlines rarly pay income tax and Nissan is no exception, soaking up years of tax losses to match off against its profits in the good years. No tax entry at all is even recorded in its cashflow statement for the most recent set of accounts. 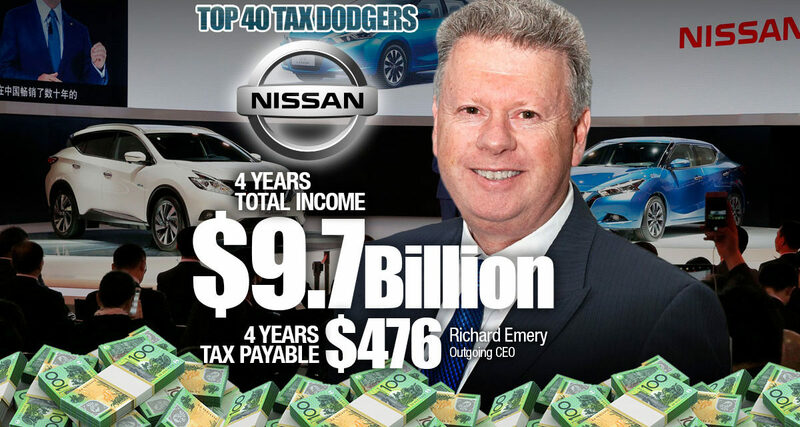 In the income statement, Nissan is projecting paying $11.6 million in the current year but may well still be sheltered due to $76 million in “deferred tax assets”. Auditor is EY. 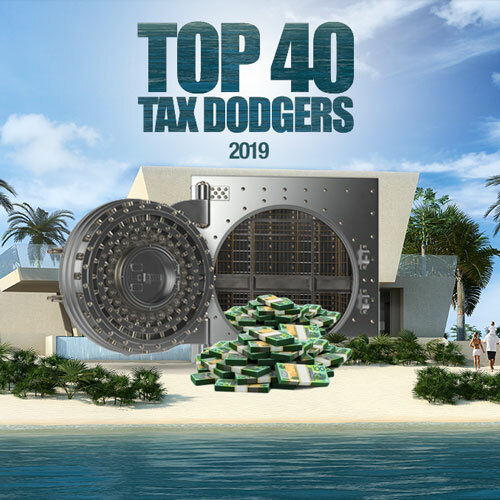 Thanks to enormous related party transations (buying cars from associates overseas) and the provision of car finance and insurance, the scope for transfer pricing and tax minimisation is ample. Parent is Nisssan International Holding BV, ultimate parent is in Japan. Related party interest expense last year was $28 million of $160 million in total finance charges.